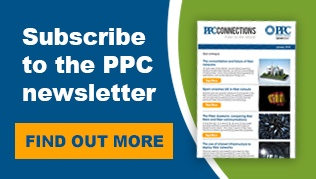 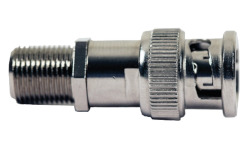 PPC’s adapters provide superior performance and durability for all connections, whether its indoors or outdoors. 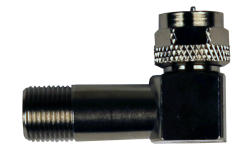 This AquaTight® Right Angle F81 Adapter provides a tech-friendly way to make installation in a tight space easier. 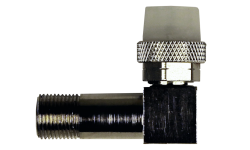 This Right Angle F81 Adapter provides a tech-friendly way to make installation in a tight space easier.